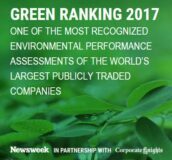 Hey Buddy!, I found this information for you: "Philips verkozen in top 10 ‘Most Green Companies of the World’". 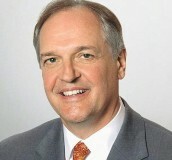 Here is the website link: https://www.duurzaam-ondernemen.nl/philips-verkozen-top-10-most-green-companies-the-world/. Thank you.